This illuminating balm is a lightweight cream with a subtle silver sheen and a light floral scent. An illuminating skin balm that leaves a pearlescent shine. 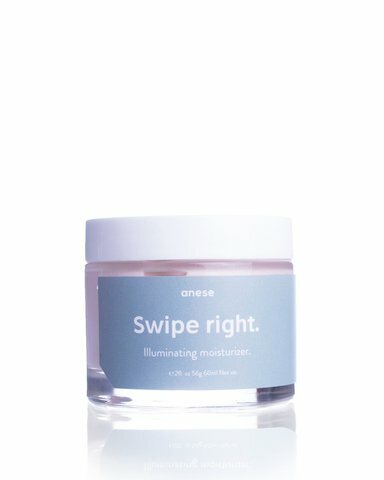 Swipe right is made with natural oils that moisturize and nourish skin while leaving a trace of sparkle. Perfect for cheekbones, shoulders and legs. 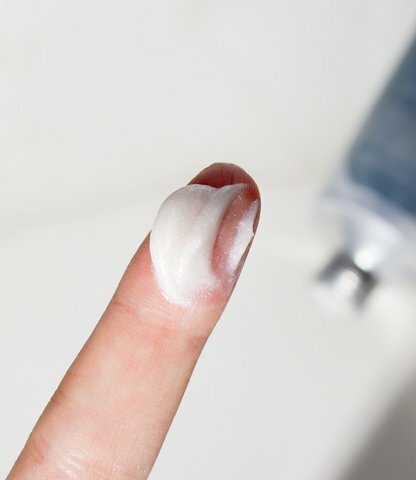 Swipe right offers more than your basic moisturizer.